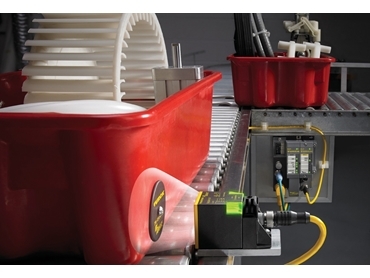 Turck to promote industrial RFID solutions at RFID Journal LIVE! Home > Turck to promote industrial RFID solutions at RFID Journal LIVE! Turck Australia announces the Q80L800 HF read/write head, the latest addition to the company’s comprehensive RFID solutions portfolio. Turck is showcasing its latest industrial RFID solutions at RFID Journal LIVE! in Florida, USA. Currently being held in Orlando, Florida, RFID Journal LIVE! is the world’s premier conference and exhibition focused on radio frequency identification (RFID) technology, attracting more than 200 RFID solution providers and several end users. Turck’s display at Booth 333 includes a wide range of industrial RFID products and solutions that will be showcased to inform visitors about their key features and performance capabilities, in addition to application suitability for harsh environmental conditions. 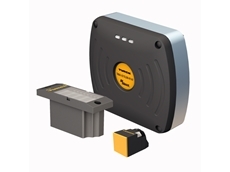 Turck’s new line of ultra-high frequency (UHF) RFID transceivers and tags, designed to enhance data communication in industrial applications will also be introduced at the trade show. 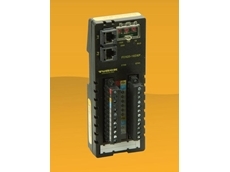 In addition to RFID, Turck will also present its expertise in industrial Ethernet with the company’s unique Multiprotocol technology. Delivering a reliable solution across hardware platforms, Multiprotocol allows users to employ one device for three protocols - EtherNet/IP, Modbus TCP/IP and PROFINET - providing a comprehensive, easy-to-deploy industrial Ethernet solution. Visitors can view live product demonstrations and speak with engineers to learn more about Turck’s industrial RFID solutions. 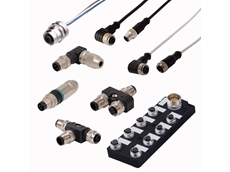 Turck's extensive line of products includes advanced sensors, measurement, instrumentation, connectivity, interface and networks for factory and process automation markets. 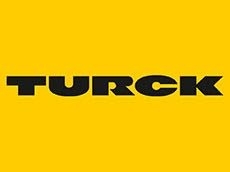 Turck Australia represents the company in Australia.